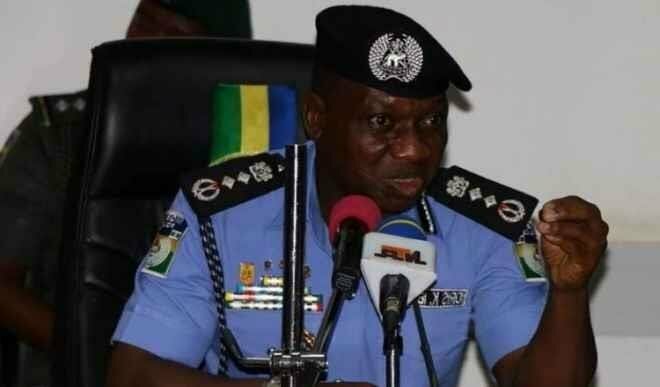 Following the raid on Edwin Clark’s home, the Inspector General of Police, IGP Ibrahim Idris, has ordered the immediate disbandment of the IGP Special Tactical Squad (IGP-STS). A statement on Friday by police spokesmen DCP Jimoh Moshood the IG also ordered the redeployment of all the personnel of the squad to other departments/formations of the Force. He said Senior Officers attached to the erstwhile Special Tactical Squad (STS) who were linked with complicity or played conspiracy role(s) in the unauthorized, illegal and unprofessional misconduct in the search of Elder Statesman, Chief Edwin Clark’s residence in Asokoro, Abuja on the 4th of September, 2018 are now undergoing strict disciplinary procedures. He added that the tactical operations and statutory core Police duties that the dissolved Special Tactical Squad (STS) were charged with are now collapsed and will be carried out by other operational, investigative and response units of the Force. Moshood said the dissolution of the Special Tactical Squad (STS) is with immediate effect.